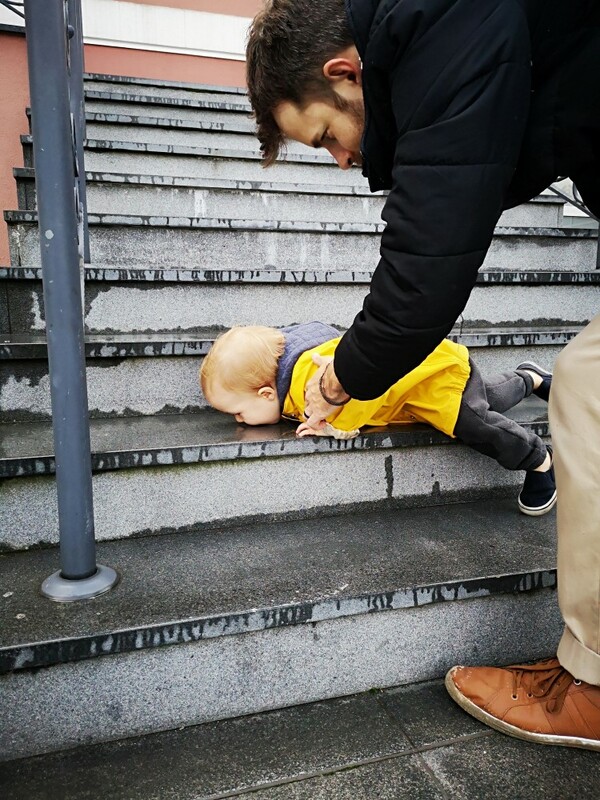 Having a toddler means a lot of saying no the whole time, no don’t eat that, no don’t play with toilet water, no, don’t balance on the chair arm while trying to open a window. 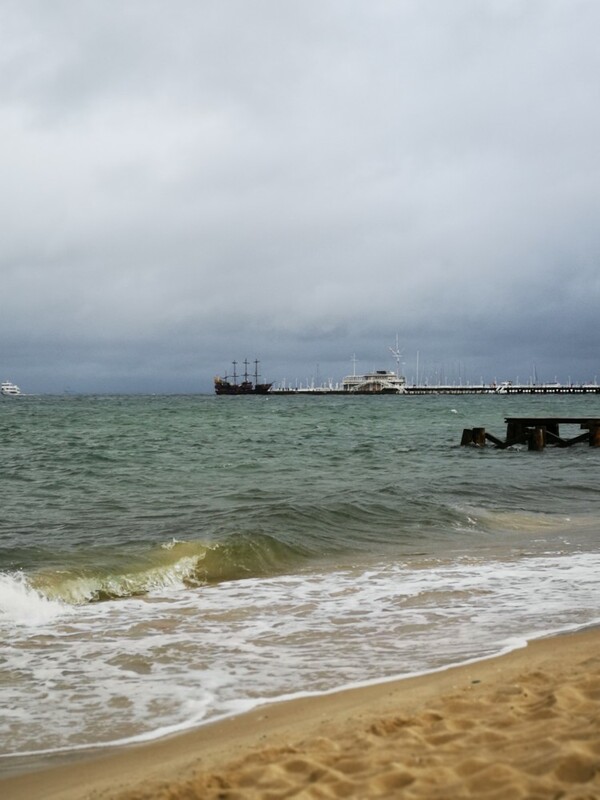 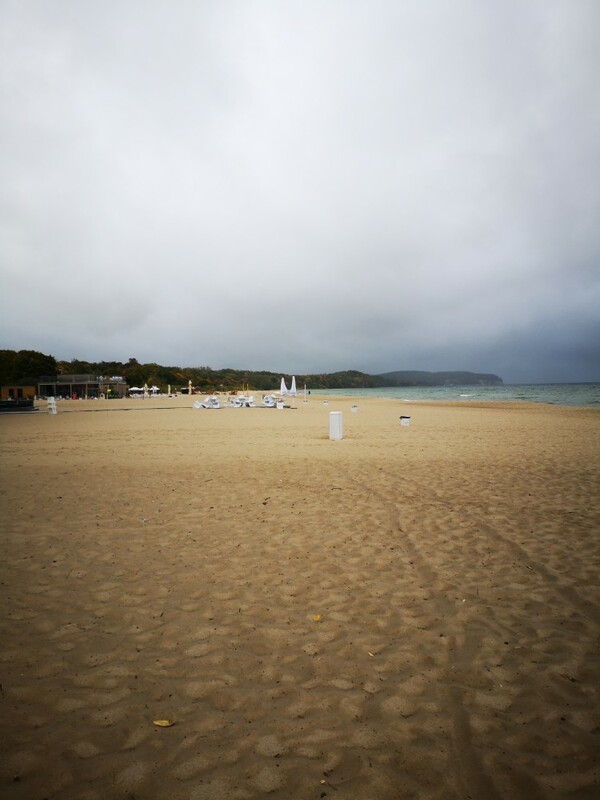 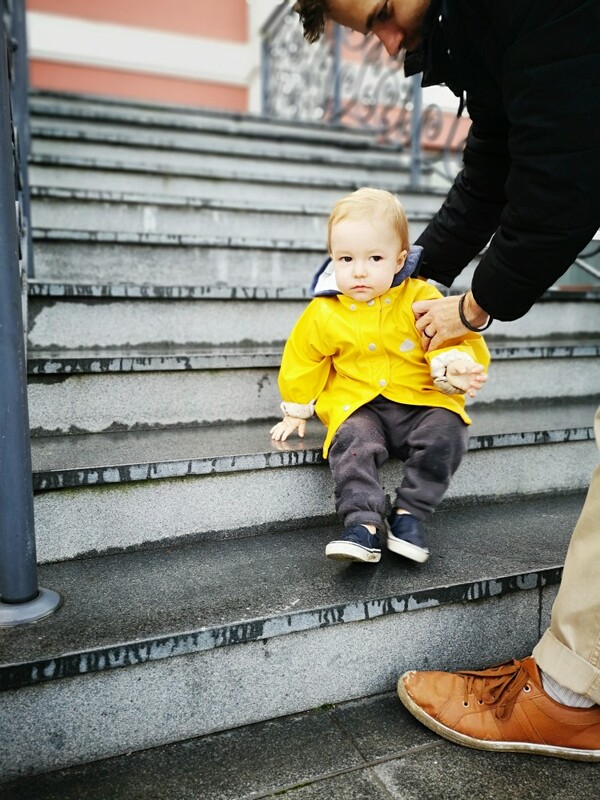 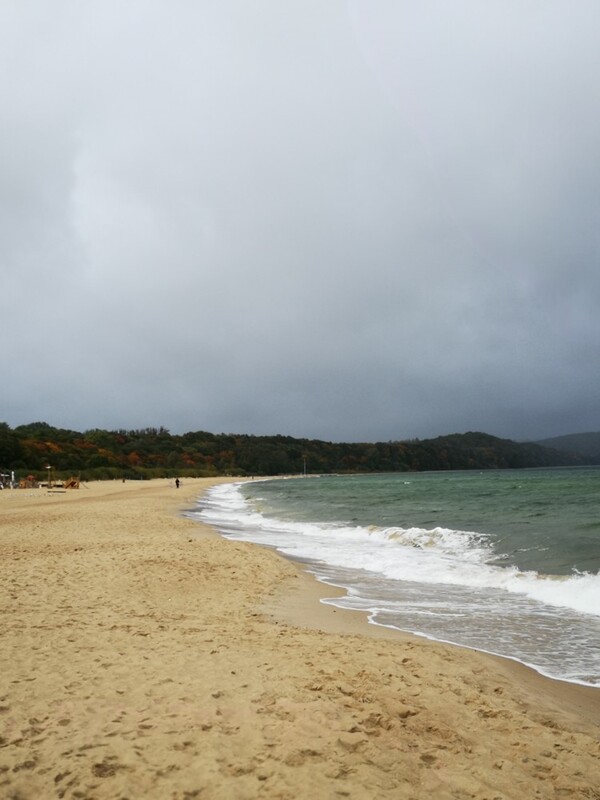 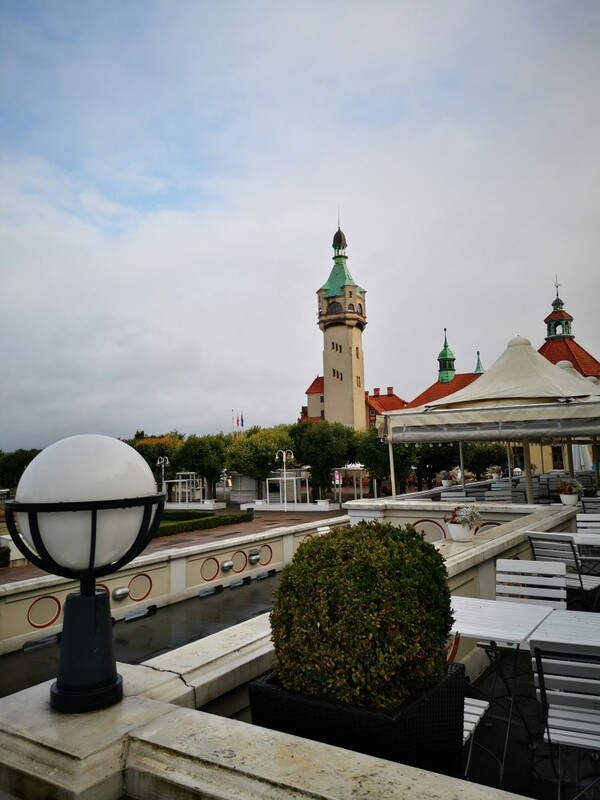 and it’s no different when you try to go for a little family outing, Sopot is beautiful even in the rain, but with a toddler that’s dedicated to make Carl and I run around like crazy people, it sure was a fast pased, no filled, rainy hour tops. 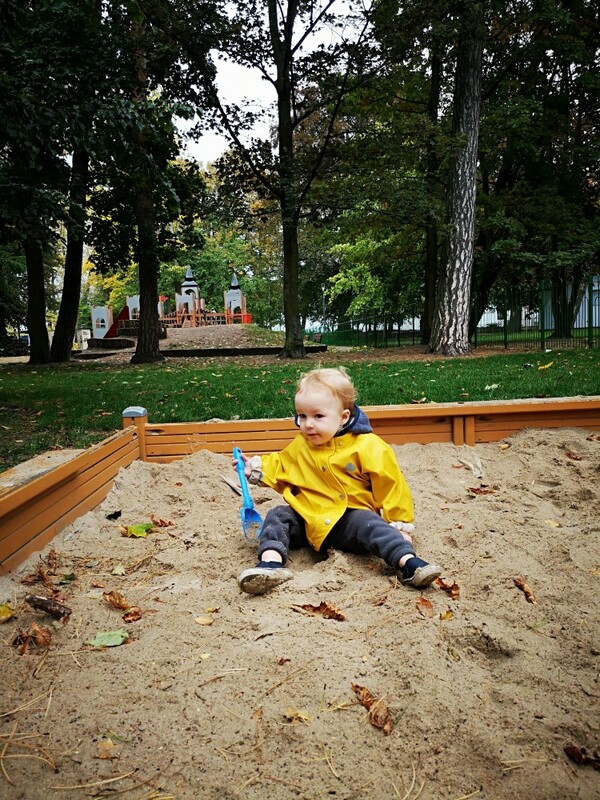 He makes up for it by being super duper cute.